Airport to the Walt Disney Resort? 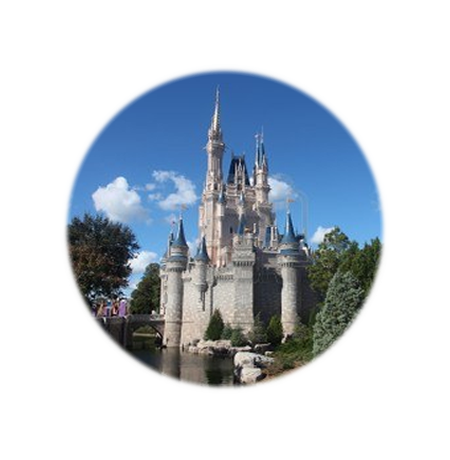 Call us now at (407) 470-4121 to reserve your trip from Sanford International Airport to the Walt Disney Resorts. Or you can reserve your trip directly on this page by using the form below.